South Maui Condos are perfect for families traveling on a budget. Complete the Free Consultation form and we will help you select a property that works for you. Conveniently located in Kihei on Maui’s Gold Coast near Wailea. The Kamaole Sands combines spacious condominium units with the luxury of maid service. Indulge in swimming, tennis, jacuzzi, or let the tour desk help you explore the sights of Maui. Complimentary coffee served daily in the lobby. 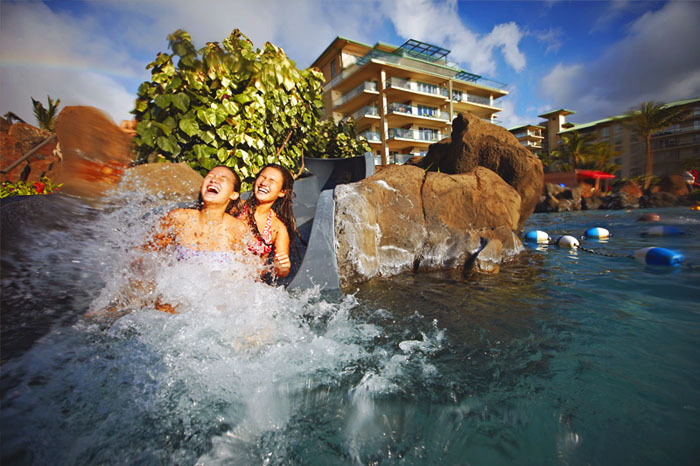 At Castle Resorts’ Kamaole Sands, you’re in a perfect position to experience the best that Maui has to offer. Our fifteen-acre tropical resort provides a warm, relaxed vacation setting, filled with fish ponds and flower blossoms, gardens and waterfalls. Studio, 1-Bedroom, 2-Bedroom. This Southern Kihei offers spacious studio and one and two bedroom condominiums with private lanai. Each unit has a fully equipped kitchen, color TV, telephone, and washer/dryer. Studio, One Bedroom, Two Bedroom. The condos are located across the street from Kamaole Beach 2, one of Maui’s best swimming beaches. Well-appointed condominium resort in sunny Kihei, across the street from popular Kamaole Beach Park II. Hotel rooms with mini-refrigerators and one-, two- and three-bedroom suites with fully equipped kitchens, private lanais and in-room washer/dryers. 1 bedroom or 2 bedroom. Located in Kihei just minutes away from the three sunny Kamaole beaches, this condominium complex features tropical gardens, heated pool, jacuzzi, and barbecues. Both one and two bedroom units include fully-equipped kitchens, private lanais, two bathrooms, cable TV, and washer/dryer. Rates shown include daily maid service. 1 Bedroom: 1 king, 1 queen, or 2 twins & sofabed; 2 Bedroom: 1 king or 1 queen, 2 twins & sofabed. The Outrigger Palms at Wailea offers luxury with the privacy and convenience of tastefully appointed one and two-bedroom condominium suites. The lushly landscaped grounds feature a sparkling stream, winding walkways and a refreshing swimming pool and spa. Nearby lie some of Maui’s most spectacular beaches, famous for windsurfing, sunning and swimming. 1 Bedroom or 2 Bedroom. Mana Kai offers spacious hotel, one and two bedroom condominiums, each with it’s own private lanai. All condos have an oceanfront views. 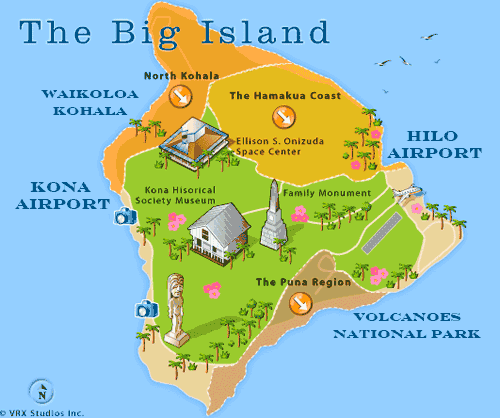 Mana Kai is located directly on Keawakapu Beach.